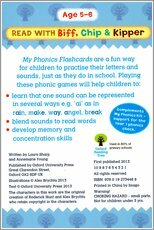 The Oxford experts help you read using phonics fun and the power of play. 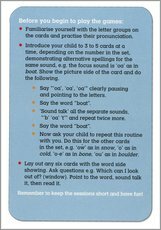 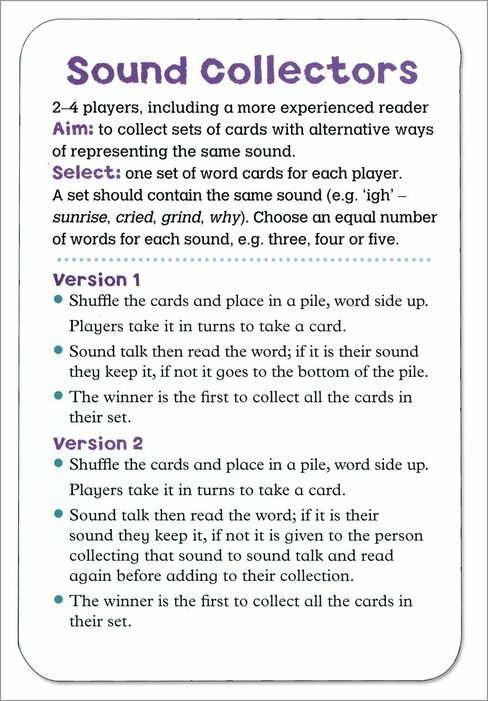 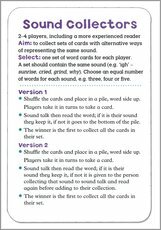 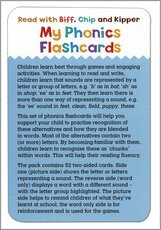 Playing with words is a great way to improve your early reading skills. Now these fun-filled games help you to master phonics faster. 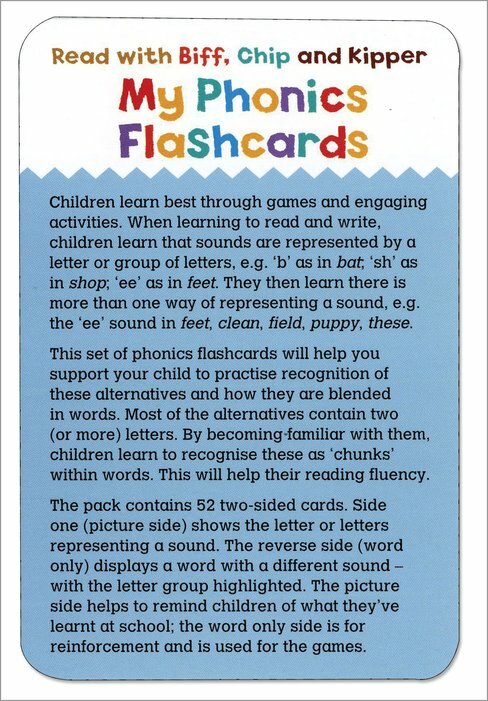 That’s really important, as the school literacy curriculum is all about phonics. 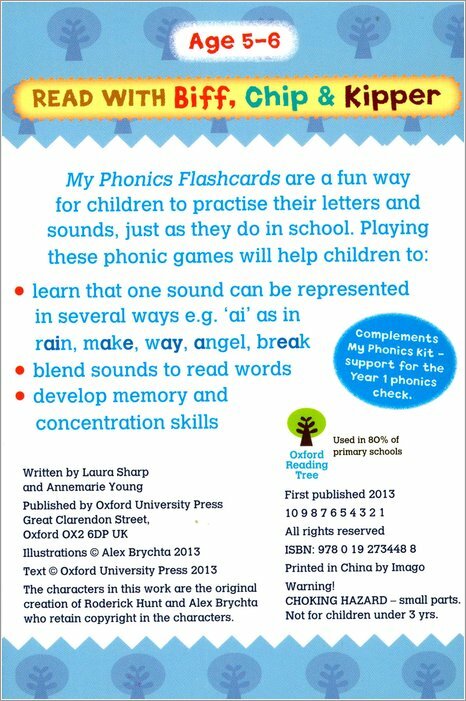 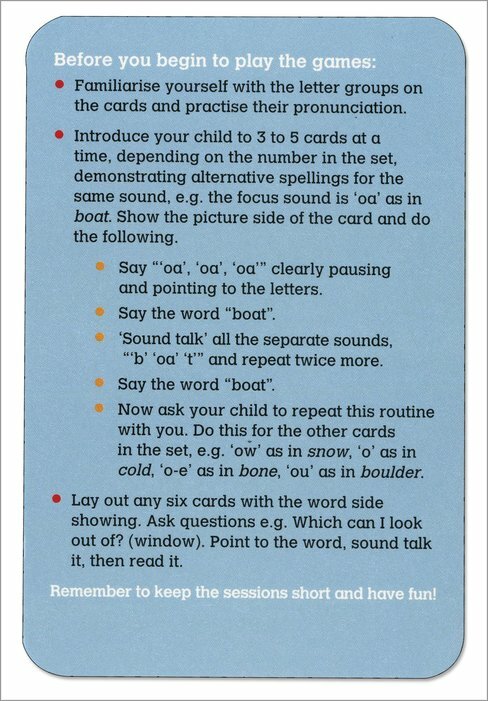 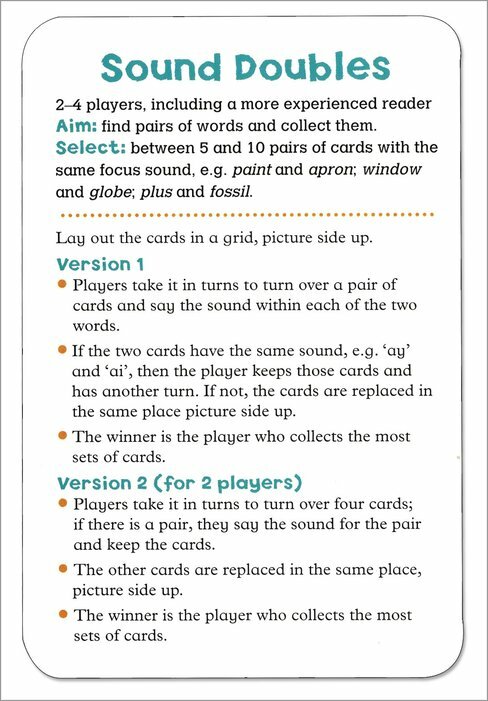 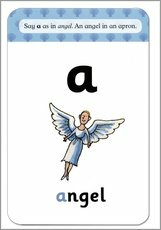 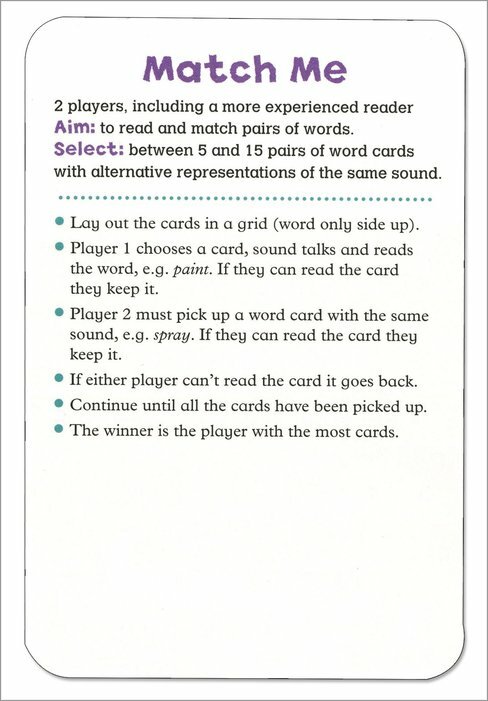 And these cards are made by a series used in 80% of UK primary schools (Oxford Reading Tree know their stuff). 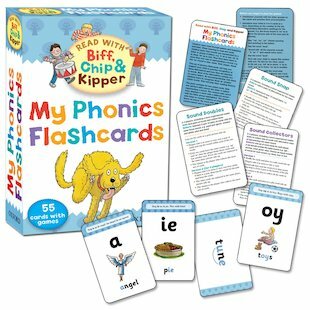 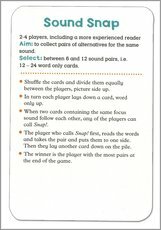 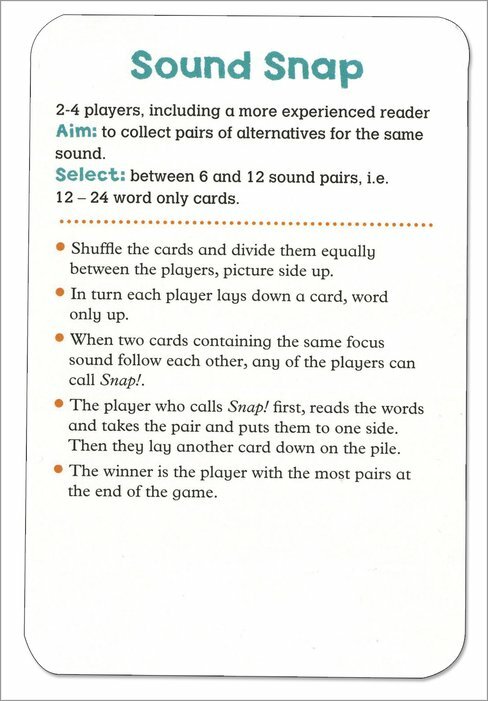 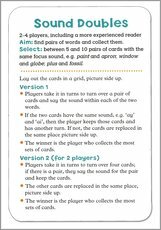 Master simple phonic sounds and letter blends by playing snap and other games. 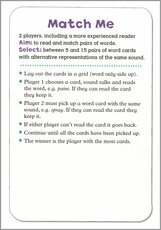 Reading practice and great fun all the way.